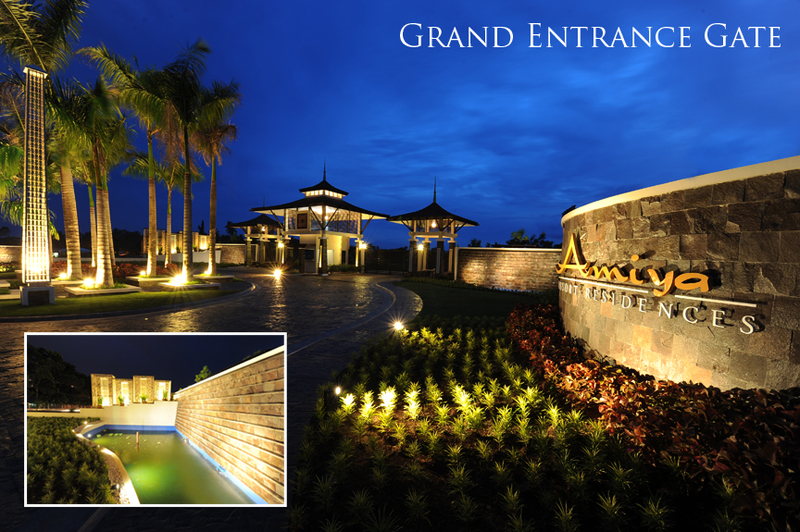 Amiya Resort Residences – Kisan Lu Lands and Development, Inc.
AMIYA RESORT RESIDENCES. The first yet excellent resort residences of Kisan Lu Lands Inc. Located at Libby Road Puan Davao City, a perfect location for homeowners who would like to live life to the fullest. A kind of living where you would appreciate more the meaning of LIFE. With the nature that enlivens the subdivision, full packed with exceptional amenities, there will never be a dull moment in AMIYA RESORT RESIDENCES. No doubt… you can indulge in a grand getaway everyday. Live up to authentic resort living here at Amiya. Taking inspiration from the best resorts in Thailand and Bali, it feels like you’ve traveled across the seas the moment you step out of your home. No surprise… that everything leaves you feeling relaxed. No wonder… why you’ll have lots to keep you preoccupied. There will never be a dull moment here at Amiya. With concessionaires and commercial areas soon to be developed within and near the property, you’ll have more than a thousand different things to do! Hi I am interested in land lots in the new Fairways subdivision on the McArthur Highway side of it but in line with the Apo Golf & Country Club and was hoping that you could please send some information regarding lot sizes, prices and payments. Thanks you. please send computation on lots at amiya. i am interested.thank you.